According to Harvard Health Watch, the average American spends 101 minutes driving every day. 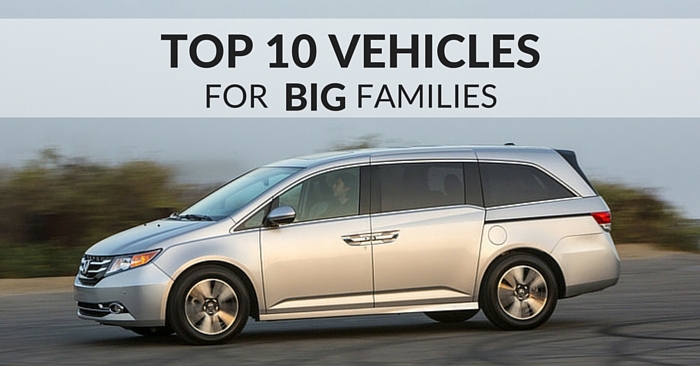 With so much time spent in a vehicle, why not make your car as functional and fun as possible? Vehicles available today are loaded with car gadgets and features, but sometimes that just isn’t enough to meet your personal needs. These 10 amazing car gadgets are sure to make your 101 minutes of driving safer, less stressful, and more fun. 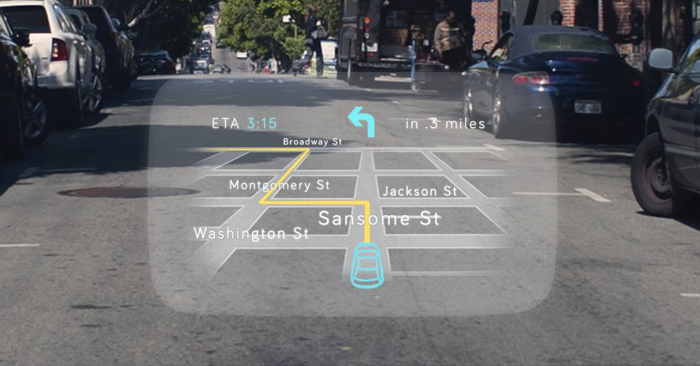 Navdy beautifully combines infotainment, navigation, and heads up display into one attractive package. With the simple tagline, “Feels like driving in the future,” Navdy is a portable device you put on your dash that connects to an iPhone or Android Phone. Through voice command and hand motions, you can command Navdy to complete a variety of function such as texting, calling, Tweeting, navigation, engine diagnostics, and more. Unfortunately, Navdy is only available for preorder, but the company says all preorders will be shipped in 2015. We all know that one person who never remembers where they parked their car. This GPS Homing Device is for them. This simple device only uses two buttons and can hook onto your keychain. 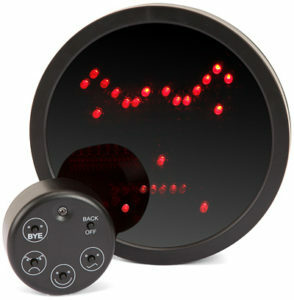 It allows you to set up to three starting points, and will direct you back to those starting points telling you how far away you are in miles, kilometers, yards, or meters. If you are in a big, unfamiliar area or taking an extended off road hike, this device will ensure you can easily get back to your car. If you’re still having troubles finding your car, buy a vehicle featured on Weird Stuff Wednesday and you’ll stick out like a sore thumb. Zubie can monitor your car’s health, track vehicle location in real-time, monitor driving behavior, trip metrics, share location with friends and much more. This car gadget can be easily installed in most vehicle models, year 1996 or later. The little Zubie box simple plugs into your ODBII port and communicates with your vehicle and your smart phone. Zubie’s extensive list of capabilities can be used by individuals, families and businesses alike. 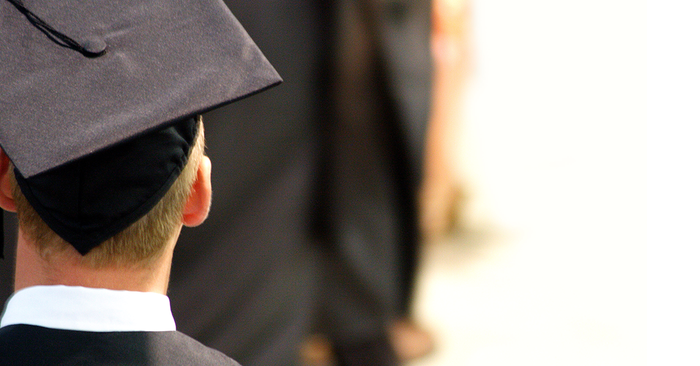 For example, parents can keep tabs on a teenager’s location and driving habits. Commuters will be given not only a check engine light notification, but an explanation of what the light means. A business can determine which methods of shipping are most efficient. Zubie’s goal is to protect your vehicle, detect car problems, connect you with friends & family, and save you money. 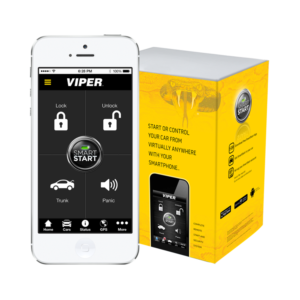 If you want keyless entry, remote start and security all in your smartphone, Viper SmartStart Security and Remote Start System is for you. This car gadget will turn your phone into the ultimate car remote with virtually infinite range. At 4:45 PM in the middle of winter, start your car from your work desk. Realize you forgot to lock the vehicle after going inside? Simply lock it with your phone. 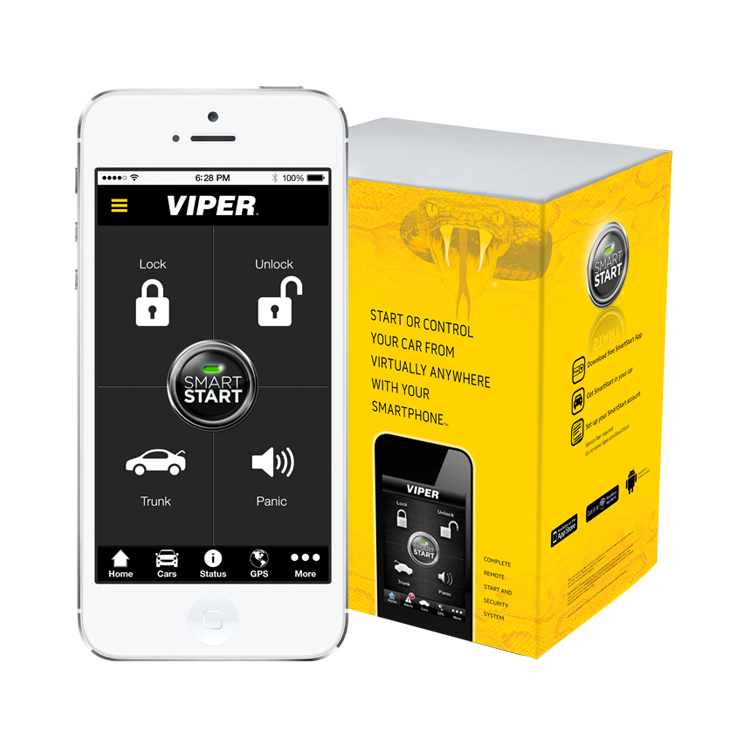 Viper SmartStart also arms your vehicle with top-notch security. You’ll receive phone security notifications, Failsafe Starter Kill (prevents hotwiring) and a 120dB 6-ton car alarm siren (that’s the volume of typical thunder). Nobody is stealing your ride with this great security system. Charge all your devices and even jump your car with this small, portable LEVO Multi-purpose Charger. 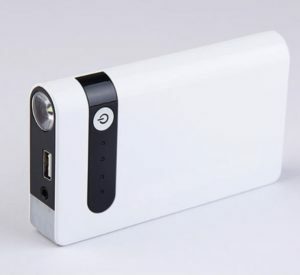 After three hours of charging, the charge can last up to six months. With this car gadget you’ll receive the car jumping cables, a car charging 12V adapter and a USB to lightning, 30-pin and micro USB cable. For both safety and convenience, this is a great product. Charging your devices with a cord is so 2010. Charge your phone using the sun and a car window with this solar window phone charger. 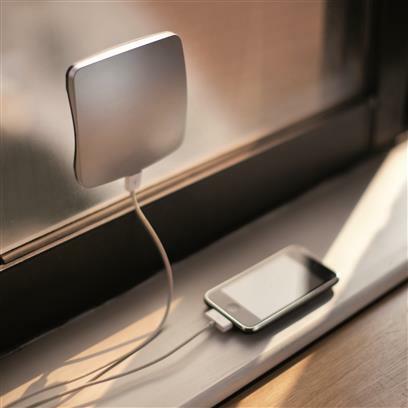 This device attaches to your window and will begin to capture the sun’s energy and store it in the 1,400 mAh built in battery, even when your phone isn’t plugged in , You can easily detach and reattach this charging device to any window you are close to. With this Drivemocion LED Car Sign you can communicate road rage in a passive-aggressive way, rather than screaming out the window. Tell a driver to back off, have a nice day, or slow down with the simple push of a button. 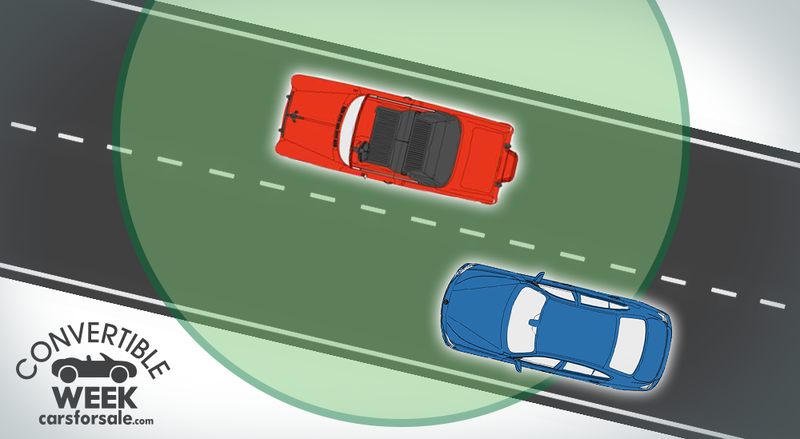 There is even a “help” setting to use during road emergencies. Whatever you’re thinking, you can finally communicate it to others on the road with just the push of a button. Think you have road rage now? Driving in one of these cities would probably make it worse. Wherever your road adventure takes you, record it all with this front and rear road trip recorder. The front camera views the road, while the rear camera focuses on the driver. 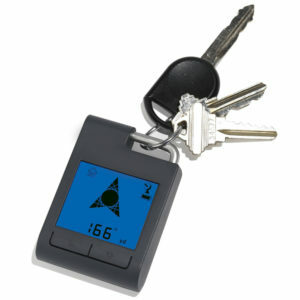 This could be used to make films, record trips, or monitor your teen’s driving habits. This car gadget runs cordlessly for 30 minutes or plugs into a 12V outlet for continuous power. 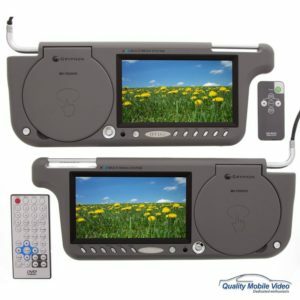 Car DVD players are quite common today, but rarely do you see visor DVD players. The person in the passenger seat can enjoy hours of entertainment with concealed, non-intrusive DVD player. Flip down your visor and enjoy a 7 inch screen with 1440×234 resoltion. Plug in your headphones or enjoy the built in speakers. 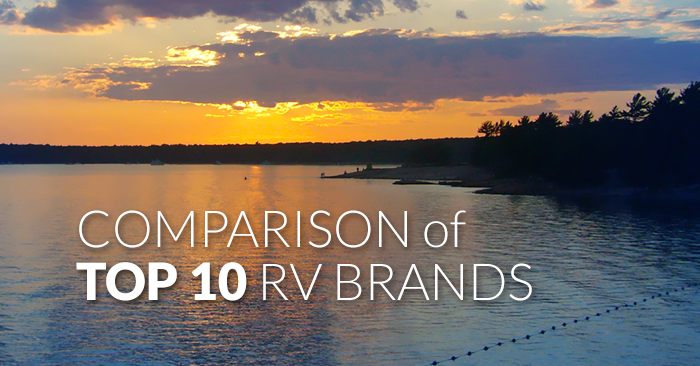 This feature will make your next road trip much more enjoyable. This last car gadget is for the hard-working parents out there. The Yada Tiny Traveler Wireless Car Monitor allows you to view your baby clearly in the back seat while keeping your eyes forward. 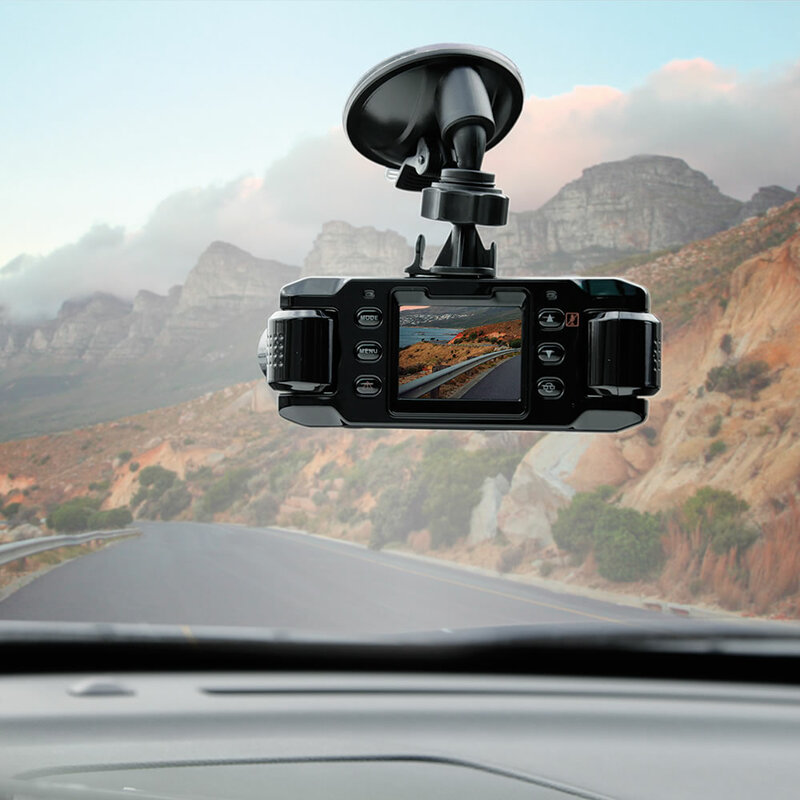 The Tiny Traveler camera has a 4.3 inch monitor that mounts anywhere on the windshield. 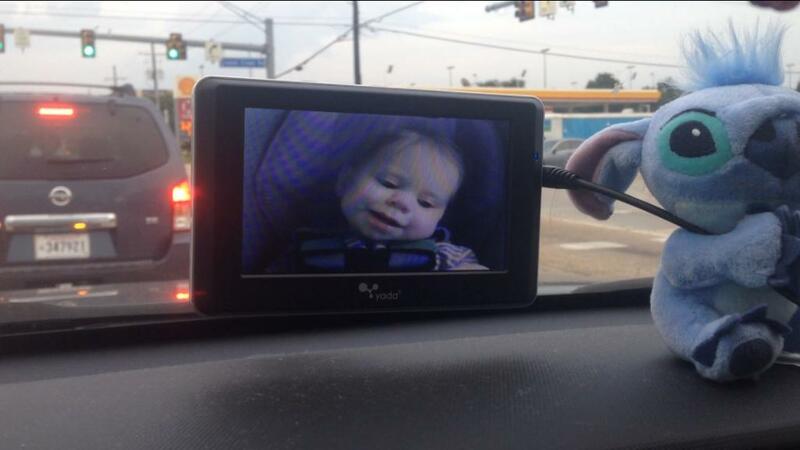 The camera can be moved to view front and rear-facing babies. The camera has a night-vision camera for night driving. 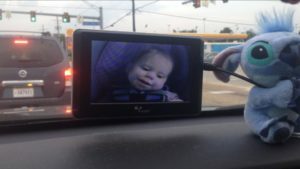 This device is an excellent alternative to mirrors that force parents to take their eyes off the road to view their child. These car gadgets are sure to make your ride feel a little bit newer, but sometimes a new car is the only answer. 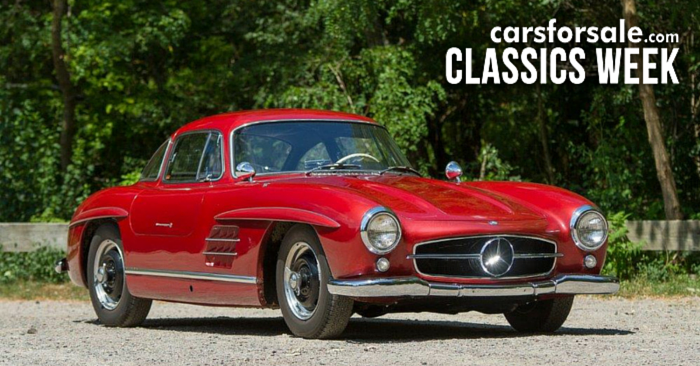 When you’re ready for a fresh set of wheels, be sure to check out the latest in your area on Carsforsale.com. 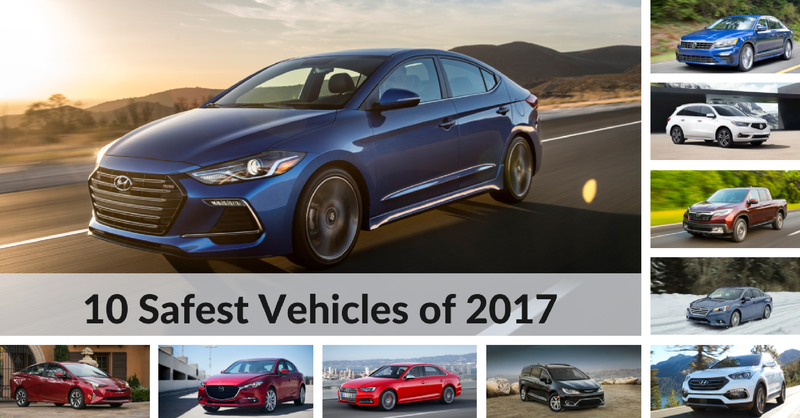 With millions of vehicles to choose from, you’re sure to find what you’re looking for at a competitive price. For more news and discussion on the latest automotive technology, check out other articles from Tech Tip Tuesday.